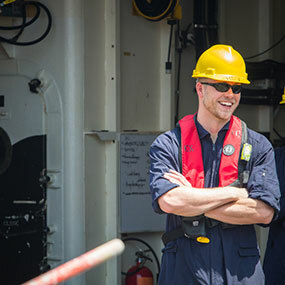 Jason Meyer first pursued his passion for seafloor exploration while earning a B.S. 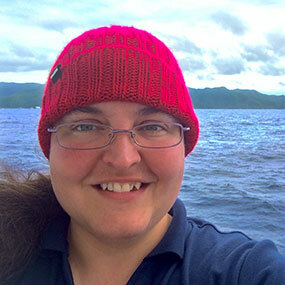 from the University of Hawaii Hilo in Geology studying volcanic processes along the Hawaiian Islands. 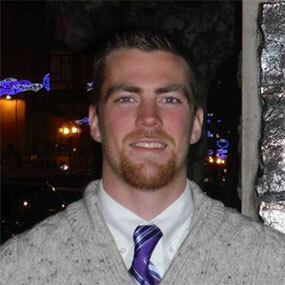 He would later go on to receive his M.S. 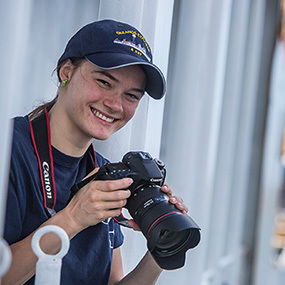 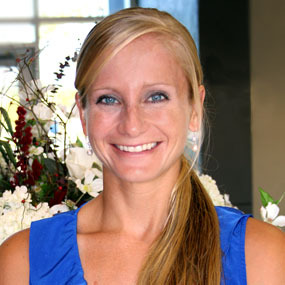 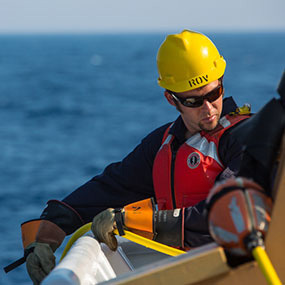 in Geology from the University of South Carolina focusing on regional mapping and classification of seafloor volcanoes along the East Pacific Rise and the Galapagos Spreading Center in the Pacific Ocean. 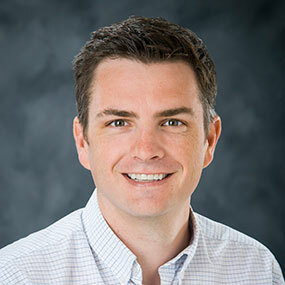 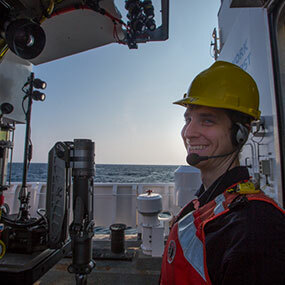 After graduating in 2006, Jason has worked as a hydrographer mapping the coast, rivers, reservoirs, and lakes along the west coast from Mexico to Alaska and Hawaii. 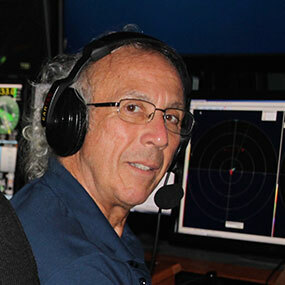 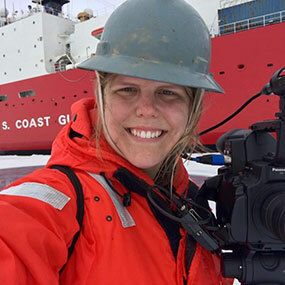 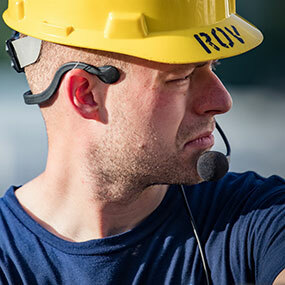 He has endured long hours and challenging conditions at the helm collecting data that serves maritime navigation and construction, environmental studies, and academic exploration. 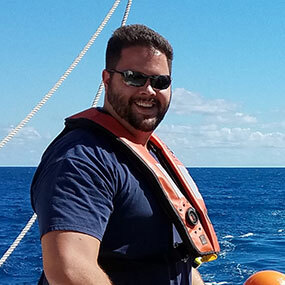 Since dedicating his career to hydrography, Jason continues to be driven by curiosity and the challenge of the unknown depths. 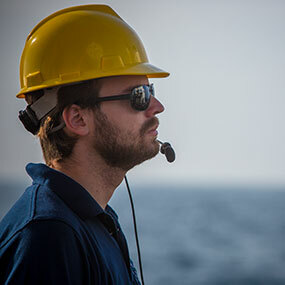 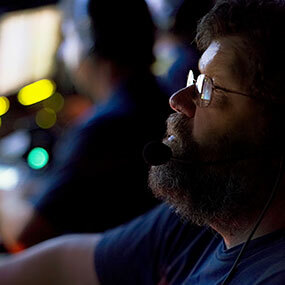 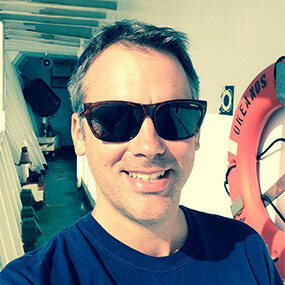 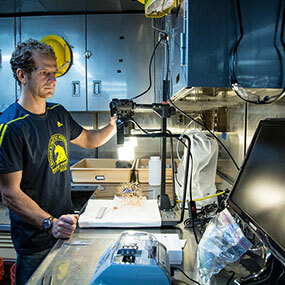 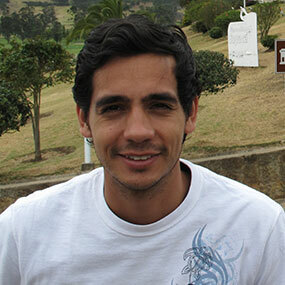 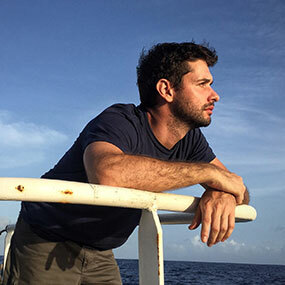 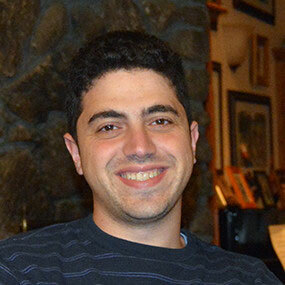 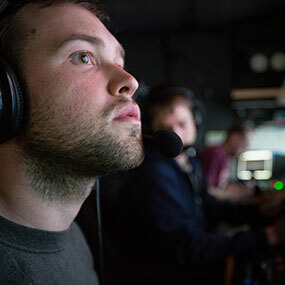 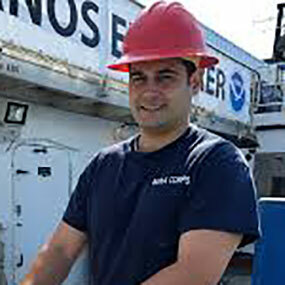 This will be Jason’s second season working on the Okeanos Explorer as a mapping technician. 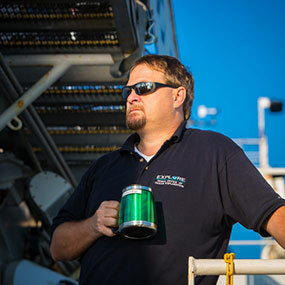 While not at sea, he enjoys climbing, surfing, and backpacking with his family in Battle Ground, WA.